Like in sports, there’s no state as forever unbeatable, personal finance has no such fixed state of absolute success. When we repay debt, we achieve success, but that’s not all. We then try to accumulate wealth. We try to reach a financial freedom. For some leaving a large estate or donation to a charity is the personal finance success measures. So, the circle of finance continues from worst to good to better. Alas, there is no state as the ‘Best’. If you have surplus money, you sock it away in checking account, you earn some interest (negligible). When you sock it away in saving accounts, you earn some more interest from that deposit. 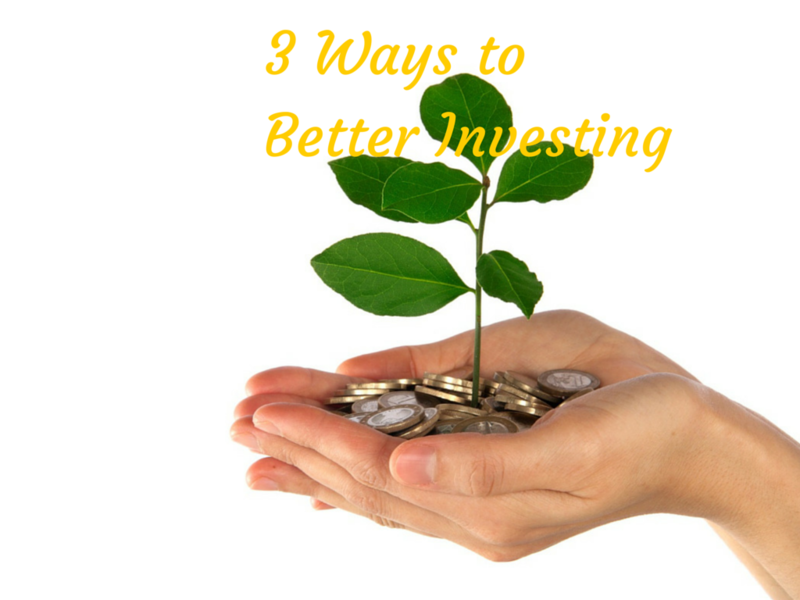 When you rather invest your money you potentially earn a higher return from your investment. Fortunately and ironically no investment is best. One year stocks perform better, some other years, bonds perform better. 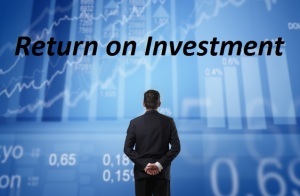 So, how does a common man improve the return of their investment and be a better investor? Let’s try to find an answer in nest few paragraphs. As investment portfolios mature, a time comes when investors can benefit from moving from more casual investments to a more detailed approach that can help maximize returns. The right strategy can “reinvent” your approach to portfolio management by adding new elements and controls. Here are three simple ways you can get started reinventing your portfolio. First-time investors and those more cautious about investing tend to stick with the most dependable routes, like bonds, FDs, money market funds, etc. This comes from the widespread notion that risk is a factor you want to remove from your portfolios. To a certain extent this is true, but a level of acceptable risk is also an important part of every portfolio. More risk typically translates to greater potential yields and ultimately better return on investment, if growth does occur. The key is to pick the right types of manageable risk. There are some basic steps that you can take, such as moving focus from bonds to equities. You’ll want to start with in-depth research on your options before making any decisions. In order to search for higher return, you shouldn’t neglect the risk that you’re taking in. The worst thing you can do is invest willy-nilly in start-ups and emerging markets without understanding the long-term effects. Not saying that investing in emerging markets is a bad thing but you shouldn’t be blind. Not all emerging markets are politically and socially stable. In the similar lines, more than 80% of start-ups fail. So, Know your goals, find a cap that you are comfortable with and invest carefully. Another great way to start increasing acceptable risk is with the right mutual funds, which can soften the blow if your risks don’t pan out. Many funds are devoted specifically to this incremental and smart increase of risk. Keep in mind that the more risk you take on, the more key decisions you will need to make when managing your portfolio. Often index funds bring better result than mutual funds, only because they charge less management fees. Paying fees every year actually eats a lot of gain in your portfolio. If you really are ready to take your investing to the next level you need to consider greater diversification. Diversification is a simple concept to understand, but somewhat more difficult to put into practice. How does one diversify, and with what, exactly? The options can prove overwhelming to those making their first diversifying decisions. To start, look into alternative investments like peer to peer lending, futures and options, which can supplement more traditional investment options. A properly balanced approach to stocks, with appropriate attention to detail and controls, is often a great starting place if you are nervous about diversifying. You can also look into alternative income ETFs, including REITs and MLPS, to help take advantage of investments with strong dividends. As your portfolio grows more complex, you can benefit more from automation services that take care of certain tasks for you. For example, you want your account to be fully invested at all times, so using an automated investing tool to move any cash dividends back into funds has become a common service and can save you valuable micromanagement time. There are also tools for automatically re balancing your portfolio if it starts to move away from your allocation goals due to sales or odd reinvestment choices. These controls allow you to quickly recover from small mistakes, course correct, and find more time for planning your overall investment strategy. Above all, only if you take proper care of your money and spend time on researching about return on investment, you’ll find out better avenues to greater return.